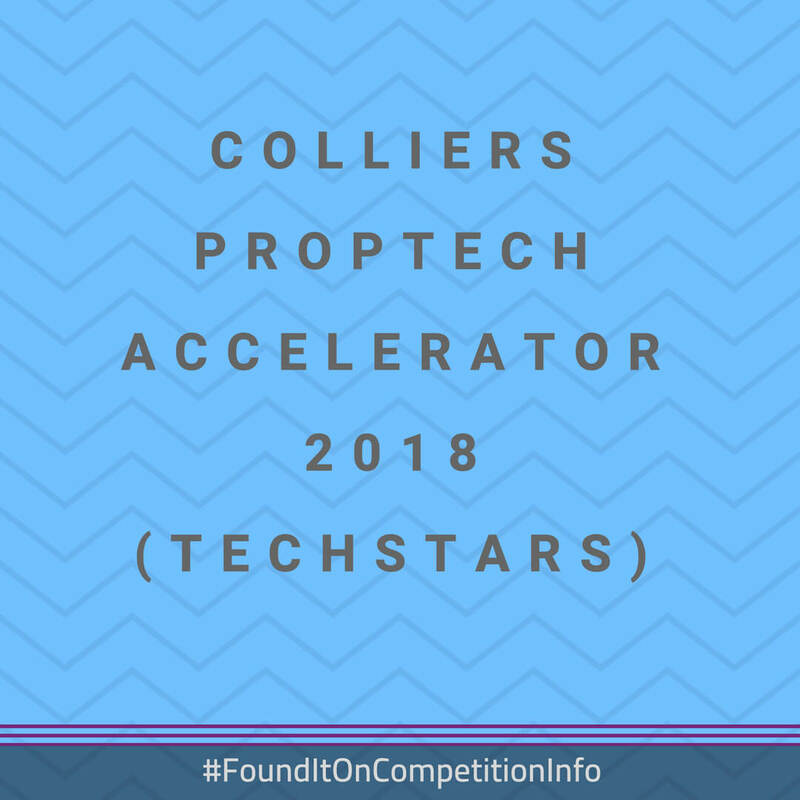 Colliers Proptech Accelerator 2018 Powered by Techstars focuses on solving problems across the property & commercial real estate industry. The possibilities for innovation, disruption & productivity enhancing opportunities are endless. The partnership combines Techstars expertise in tech innovation, startups & alumni network with Colliers’ expertise in real estate, enterprising culture & global network.